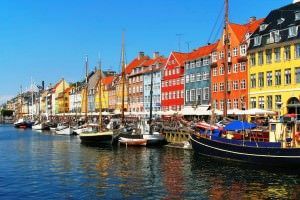 The Best Scandinavian Cruise & Tour Ever! 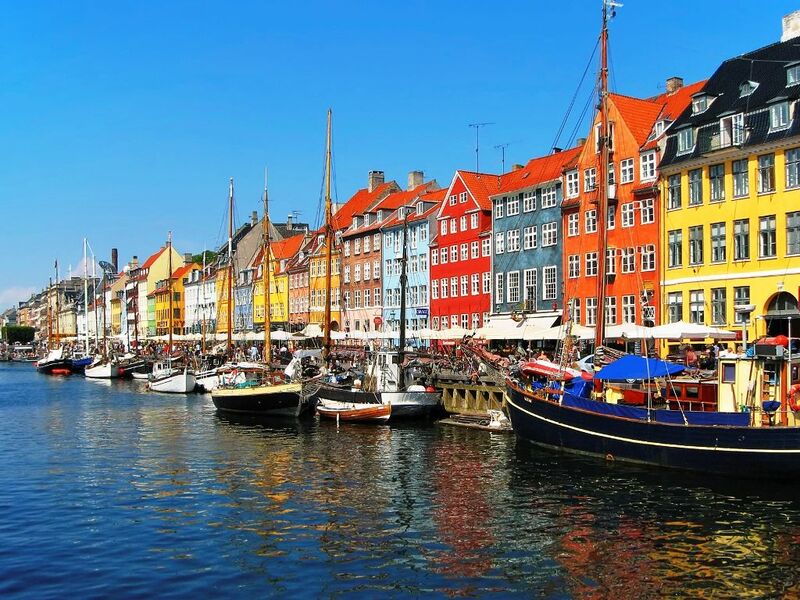 Our cruise/tour includes Oslo, Norway; Stockholm, Sweden; Helsinki, Finland; St. Petersburg, Russia; Tallinn, Estonia; Riga, Latvia; Klaipeda, Lithuania; Fredericia, Aarhus and Copenhagen in Denmark. We found the best cruise that has almost everything we want. What it was missing is Norway and the Fjords. To make it the best tour that does have everything, we have added Norway with an option to purchase the “Norway in a Nutshell”® excursion. It will take you through Norway’s most beautiful fjord scenery. 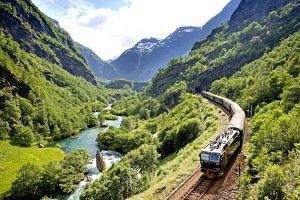 You will experience the scenic Bergen Railway, the breathtaking Flåm Railway, cruise the Aurlandsfjord, cruise the narrow Nærøyfjord and travel by bus through the steep hairpin bends of Stalheimskleiva. To make it even better we have added Dr. S. Michael Wilcox as our guest educator on the ship. 13-night cruise on Royal Caribbean’s Serenade of the Seas. 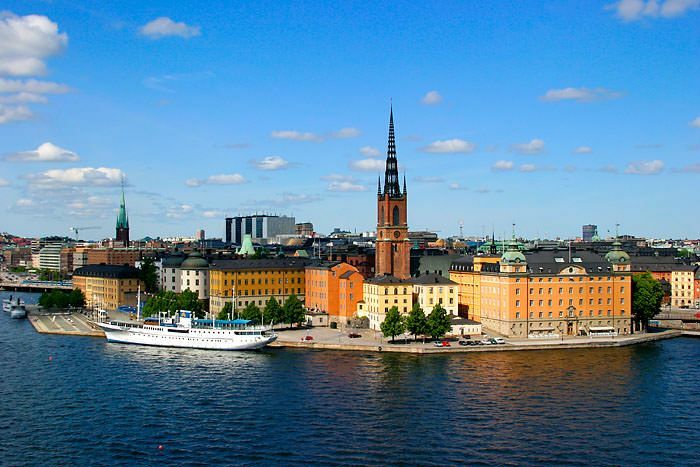 $175 Airfare between Oslo, Norway and Stockholm, Sweden. 3 nights luxury hotel in Oslo. 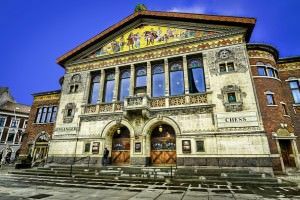 A city tour of Oslo including guides, buses, entrance fees, etc. Transfer from airport to hotel in Oslo. Transfer from hotel to airport in Oslo. Transfer from airport to cruise ship in Stockholm. Transfer from cruise ship to airport in Copenhagen. Private group get-togethers on the ship. Educational lectures on the ship from our special guest educator: Dr. S. Michael Wilcox. Individual headset receivers that allow you to hear every word spoken by our guides, staff and educator, even when you step away from the group to take that important picture. Not included in our package price is the option to purchase our discounted shore excursions and the optional “Norway in a Nutshell”®. 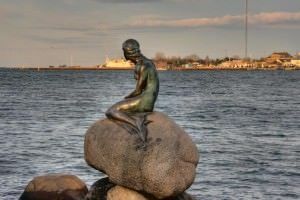 Does not include shore excursions, “Norway in a Nutshell”® option, airfare and tips. Airfare to be announced around 9-10 months prior to departure. You can also purchase your own airfare or contact our office for quotes from other cities. The Bergen Railway is a unique experience on Northern Europe’s highest-altitude railway line. One of the greatest challenges is the harsh and changeable weather. The line is exposed to deep low-pressure centers from the west, which can mean strong winds and heavy snow for part of the year. Keeping the railway open demands great effort and technical expertise. Today, skilled workers, effective equipment, tunnels and snow tunnels make the Bergen Railway one of the safest and most comfortable ways of traveling between Oslo and Bergen. The line was voted one of the 20 best railway experiences in the world in 1999. The journey on the Flam Railway is regarded as one of the highlights of the “Norway in a Nutshell”® tour. The 20-km-long train journey from the mountain station of Myrdal down to Flam, down beside the fjord, takes around 55 minutes. On the journey, you have views of some of the most magnificent mountain scenery in Norway with an ever-changing panorama of tall mountains and cascading waterfalls. The train moves slowly or stops at the best views. Splendid Norwegian Fjords – on UNESCO’s World Heritage List! Down at the picturesque village of Flam, there is time to eat and to wander around before continuing your journey by boat. The boat sails out the Aurlandsfjord and into the Naeroyfjord, one of the narrowest fjord in Europe. The Naeroyfjord is included on UNESCO’s famous World Heritage List. Surrounded by towering mountains up to 1,800 meters high, this branch of the Sognefjord is amazingly beautiful. On the journey, you have excellent views of small traditional farms. Stalheimskleiva The journey continues by coach up the steep and spectacular hairpin bends of Stalheimskleiva*. The road up to Stalheim Hotel has 13 steep bends. After enjoying the wonderful views of the Stalheimsfossen and Sivlefossen waterfalls, we continue the journey back to Oslo. The option also includes: Fun For Less Tours staff traveling with you throughout “Norway in a Nutshell”®. They will be there to make sure you find your train, buses and fjord cruise. Day 1: July 27: Fly from the U.S. to Stockholm, Sweden. Upon arrival into Stockholm, we will proceed directly to your Royal Caribbean Cruise ship and check in. For those that purchased our shore excursion package, we will do a full day tour of Stockholm that will feature the fantastic Vasa Museum. The Vasa is the world’s only surviving 17th-century ship and one of the foremost tourist sites in the world. The ship is displayed in a museum in Stockholm. We will also enjoy a tour of the city including city hall. Late this afternoon we will return to our cruise ship. Our optional shore excursion will visit the Finnish countryside and the charming old wooden town of Porvoo. From the red warehouses nestled on the riverbanks to the delightful old town, you’ll discover a tranquil village. Porvoo retains its town plan from the Middle Ages, with small wooden houses, picturesque gardens and narrow streets. We will return in the afternoon for a tour of Helsinki before returning to our ship. 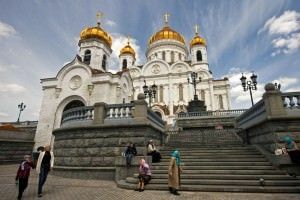 You will spend 3 days in St. Petersburg which is often referred to as the “Venice of the North”. You are not allowed off the ship in St. Petersburg without paying for an expensive Russian visa or purchasing a tour through Fun For Less Tours or the ship. 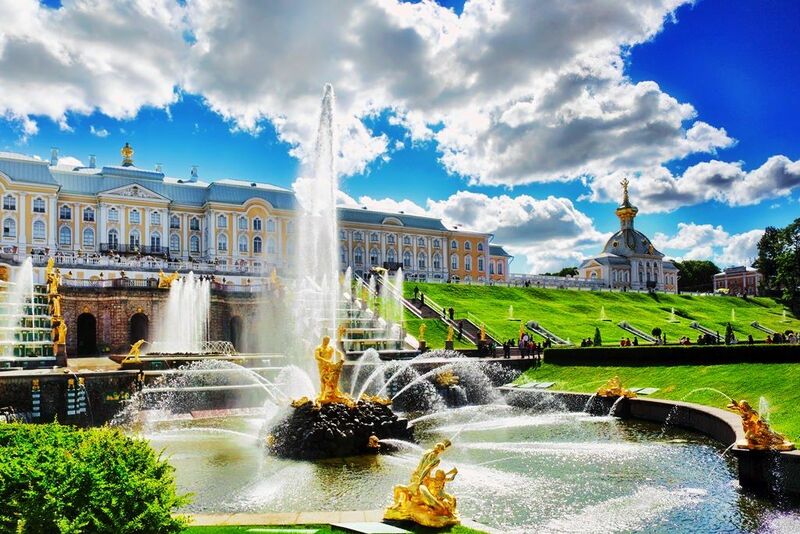 We will offer a 3-day shore excursion for St. Petersburg to see all the wonderful sites around this beautiful city. 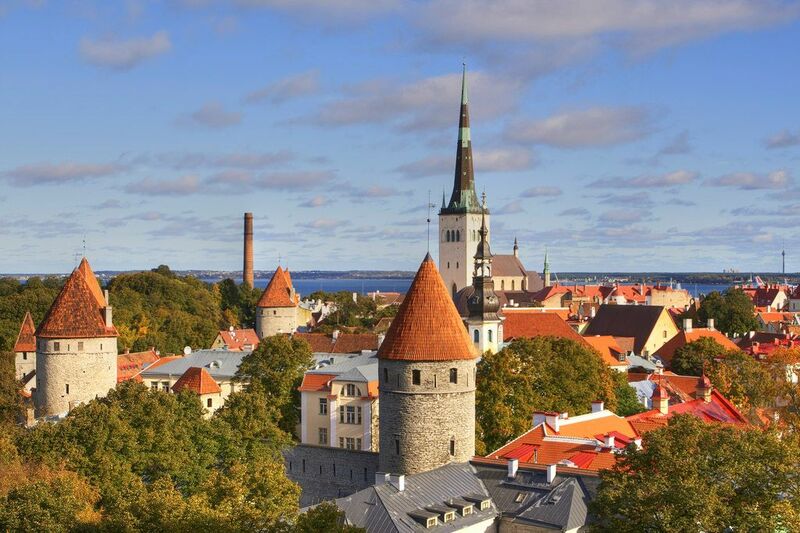 This morning we will arrive into Tallin Estonia, one of the best kept secrets in Europe. Tallin is a beautiful port city which was established thousands of years ago along ancient trade routes. The original residents of Tallin built an enormous wall to protect their city and it was at one time completely enclosed within these walls. Though the city has expanded since its inception, a large portion of the original wall stands. We do not recommend purchasing a shore excursion from the ship. The ancient walled city is best explored on your own by wandering through the cobblestone streets of the “Old Town”. If you have purchased our optional excursion package, today we will tour Old Town Riga as well as Sigulda and the Turaida Museum. The guided walking tour of Old Town Riga will pass its most famous architectural monuments, St. Peter’s Church, a part of restored city wall, and the Dome Cathedral and learn about the famous 19th century Dome organ, the biggest mechanical organ in Europe. You will also have an opportunity to see the medieval dwelling houses, “Three Brothers”, the 13th century St. Jacob’s Church, and more. For those who purchased our shore excursion package, we will be doing a tour. We will have more information at a later date. Today you will have time to enjoy your beautiful cruise ship. 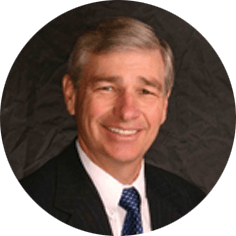 We will have additional lectures from Dr. S. Michael Wilcox today. 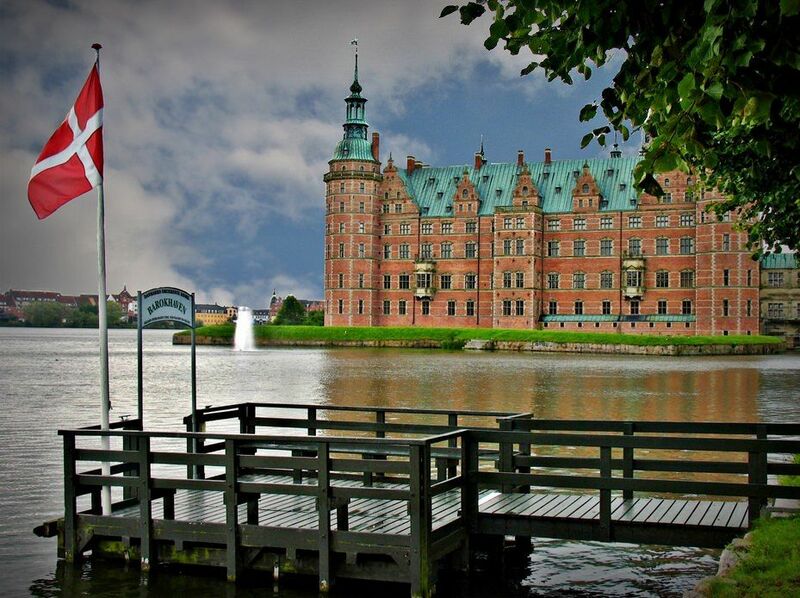 If you have purchased our shore excursion, today our full day tour will take you to the Denmark countryside where we will visit one of the top 5 castles in the world, Frederiksberg Castle. 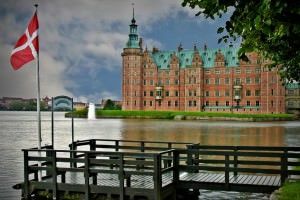 On our way back to Copenhagen we will drive by the Kronborg Castle, that was also immortalized in William Shakespeares “Hamlet”. 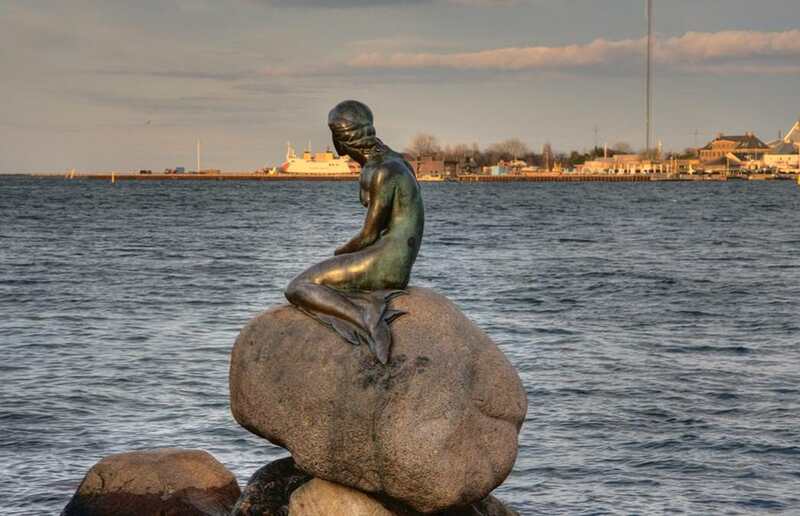 In Copenhagen, we will visit the Little Mermaid and the Church of Our Lady, where you will see the Christus that the LDS church replicated for Temple Square. Today we say goodbye to our beautiful ship. We will transfer to the airport and will fly to Oslo, Norway. Upon arrival we will transfer to our hotel. 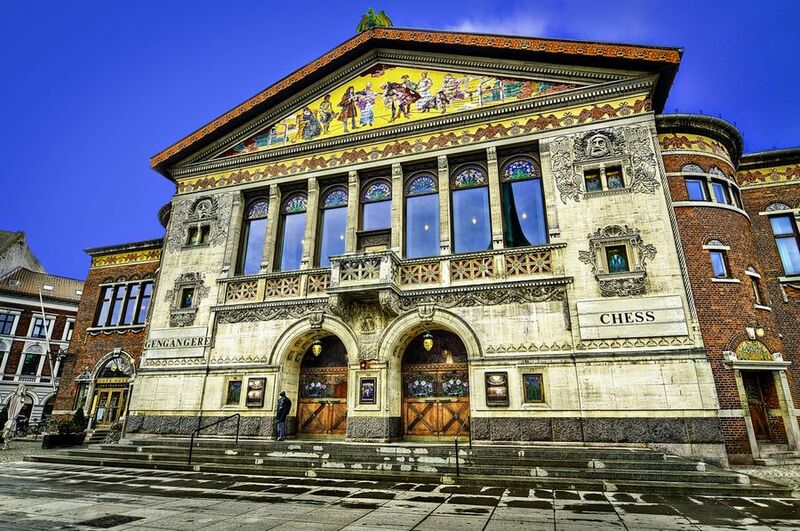 Today you will have a free day to explore Oslo or take our optional “Norway in a Nutshell”® excursion. Information on this option is found above on the day by day itinerary. Today we will do a city tour of Oslo. 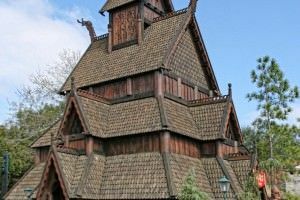 Our tour will include the Viking Museum and the Open Air Museum – which will be the highlight of the day. 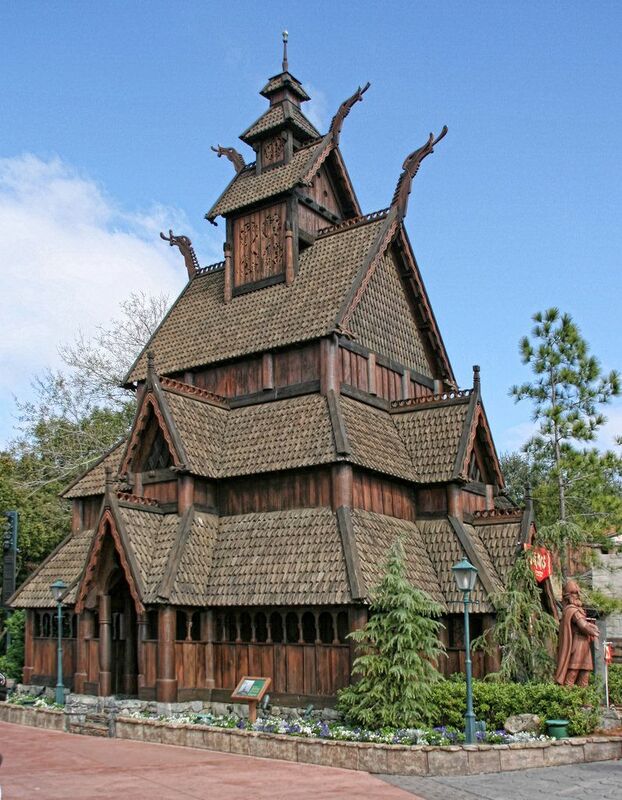 Norway has gathered ancient homes, farm houses, schools, churches (even a Stave Church) from around Norway and created an authentic open-air museum, similar to Plymouth Plantation near Boston and Williamsburg in Virginia. It is stepping back in time where everyone dresses as they did hundreds of years ago. This morning we will transfer to the airport for our flight back to the US and onto your home.